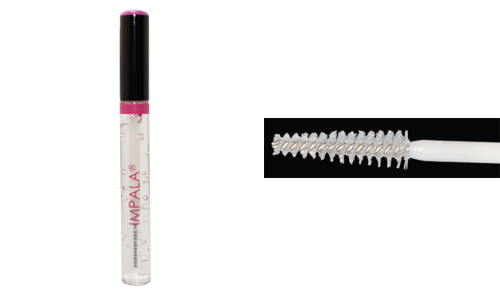 Nourish your lashes with this transparent IMPALA mascara. It smooths, fills in and improves the condition of the lashes. Just observe how this effect changes from momentary to a permanent one! Accelerates the result of other mascaras applied on it.